…you’ve heard and read bible stories all of your life, and then you read something that breathes new life or freshness into that story? that happened to me today. 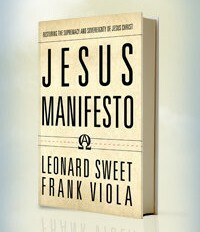 i was reading Jesus Manifesto by Leonard Sweet and Frank Viola. “Watch Him at a wedding in Cana. According to the custom of that day, the bridegroom was responsible for supplying the food and wine. You know the story. The wine ran out. This represented a social disgrace–a grave oversight on the part of the bridegroom. Behold your Lord’s first miracle. He turns water into wine–but no ordinary wine. He creates a wine that is finer than the wine that had run out. In one brilliant stroke of compassion, Jesus Christ removes the bridegroom’s shame. He supplies the lack. He covers the mistake. He removes the disgrace. He reverses the failure. And He makes the bridegroom look like a champion. i had NEVER seen that in the story before, and i wondered how many times do i miss the REAL CHRIST in the stories of the bible? how many times do i just read and overlook the truth behind the miracle? how many times do i gloss over as i read and miss the reality of what really happened? may you read the stories of the bible today with new eyes. may you have a greater understanding of what THIS GREAT CHRIST comes to do in our lives. may we see that He comes to remove OUR shame, that He supplies OUR lack, that He covers OUR mistakes, that He removes OUR disgrace, that He reverses OUR failures, and He makes US look like champions. WHAT A CHRIST! 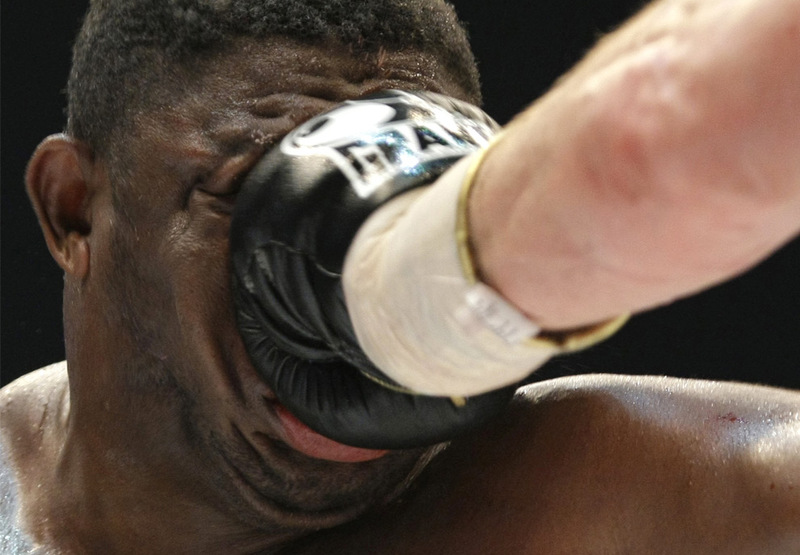 maybe more like….punched me in the nose! Get a fresh glimpse of your incomparable Lord, and you will be emboldened to stop spending your life on yourself. Connect with Him who is life, and you will be empowered to deny yourself, live beyond yourself, and live outside yourself. Let go, break free of self, the captivity of me. Only Christ can set you free from yourself–the old self that He nailed to His cross. No amount of willpower or good intention can accomplish this. So lay hold of Him and escape the straitjacket of the exalted, exaggerated, narcissistic sense of self. You and your causes are NOT the center of the universe. You are part of a process of life that is greater than you. The self only exists at all inasmuch as it participates in the being of God. You are not the main character in your own story. God in Christ is. probably longer than i should be. i should have finished by now. i’m a fast reader. i’m voracious. there is something different about this book. it makes me slow down. it makes me re-read. i’m trying to digest the things it says. go back and read the scripture that Len Sweet and Frank Viola use to paint this beautiful picture of a supreme Christ. if i wanted to review this book, i couldn’t, because it can’t be summed up for me. i have to take it in small chunks, process it, read again and repeat. i guess what is really messing with me are two passages from this chapter. one is a quote by Clifford Scott, where he says. The more you know the more you know how little you know. Your frustration is finite and your ignorance is infinite. The more you resolve you frustration at your ignorance, and the more you repair the damage done in your life that led to your disappointment in your ignorance, the more you may be able to love your ignorance and woo it. All new will come from what you are ignorant of now. Sweet and Viola follow that up with this few paragraphs that i’m still reading. The Christ who is truly (but only partially) present in our doctrine and experience is the true substance of the Christian faith. As for us, we will always “know in part” until we meet Him “face to face”. Concerning the reality of Christ Himself, all the fullness of God dwells within Him. It is for this reason that every theological system breaks down somewhere. Every systematic theology, no matter how coherent or logical, eventually meets some passage of Scripture or passage of life that refuses to fit into it. Such passages have to bent, twisted and forced into the system. Why is this? It’s because Christ is too immense, too imponderable, and too alive to be tied into any immovable system of thought constructed by finite humans. Jesus is not just one way, a better way, a pleasant way on a good day. He is THE way. i love that. i love that thought that Christ cannot be caged. not even by the finest theological minds that have ever existed. He shatters what we might possibly know about Him.